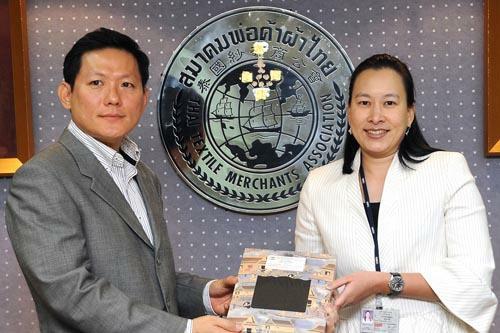 Mr. Suchai Pornsirikul, Chairman of Thai Textile Merchants Association, welcomed Mrs. Setasuda Tulyathan, Vice President of International Project Department, Export-Import Bank of Thailand (EXIM Bank), who came to give a special speech on the topic of ???Buyer?? 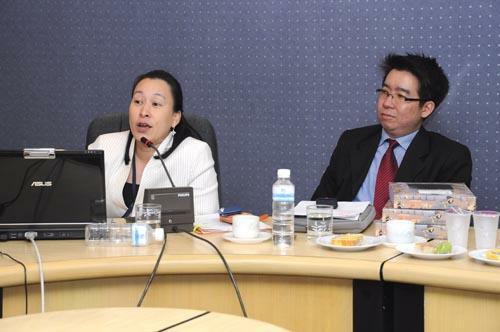 ?s Credit for Thai Export Promotion? 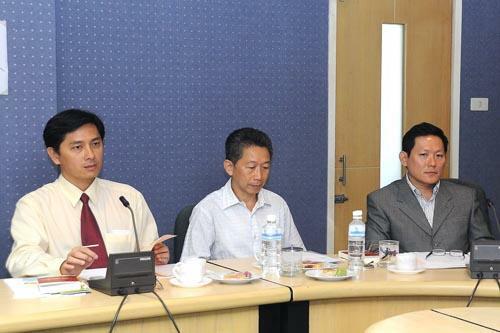 ?� to members of Thai Textile Merchants Association, at Thai Textile Merchants Association, June 19 2009.